The Belgrade Park and Kalemegdan Fortress with the Zoo and the Military Museum are the places you must visit in Belgrade. At that point, at the confluence of the Sava in the Danube, for 2 millennia people live, trade, and war… Kalemegdan is located 4.9 kilometers away from the hostel and you can go by bus, car or on foot. Free Entrance to the Fortress. The Gardoš Tower comes from the time when the Austro-Hungarian monarchy was ruled by this region; over 120 years. 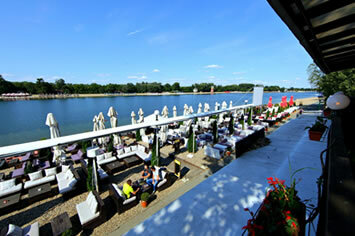 It has a beautiful view on the Danube river and Belgrade. The hostel is 6 km away, can be reached by bus, car or on foot. 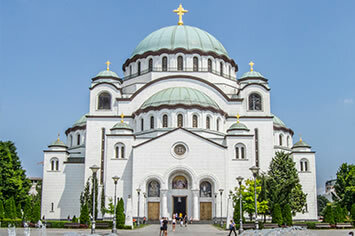 The Temple of St. Sava is the largest Serbian Orthodox temple and one of the five largest Orthodox churches in the world. The construction of the temple started in 1939. The exterior is finished, but the interior of the temple is still under construction. The temple can receive 11000 believers. Free entrance to the temple, 5.1 km away from the hostel. 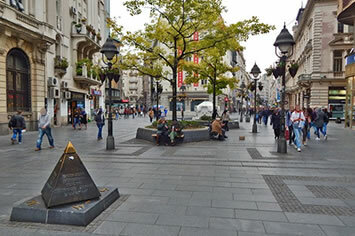 Knez Mihailova Street is the central pedestrian zone of Belgrade. From the time of Romans, it was the central city street. 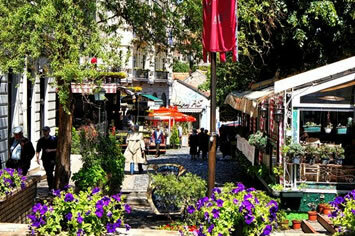 Here you can find many restaurants, cafes, galleries, exclusive shops. 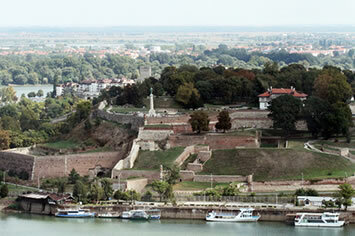 Knez Mihailova Street connects with the Kalemegdan Fortress. It is 4 km away from the hostel. 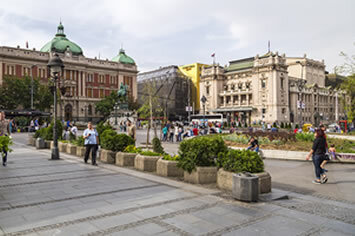 The Republic Square is part of the pedestrian zone and represents the center of Belgrade. In the square there is the National Museum and the monument to Prince Mihailo on the horse. After more than a decade of renovation, the National Museum was finally opened in 2018, so it must be visited. It is 3.5 km away from the hostel. 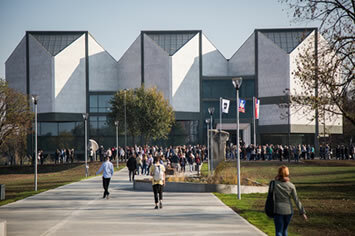 The Museum of Contemporary Art is located at Novi Beograd, at the confluence of the Sava in the Danube. It was opened in 2018, after more than a decade of reconstruction. Entrance is charged 300 dinars and is located 2.3 km away from the hostel. We recommend walking on foot because the surrounding area of the museum is a beautifully arranged park. 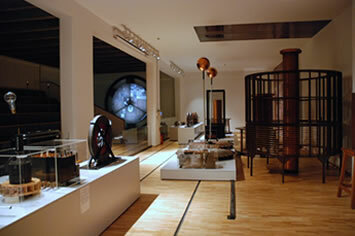 The Museum has a permanent exhibition about the life and work of Nikola Tesla, as well as about electricity and magnetism. The most interesting thing of Tesla’s experiments is the original documents. The Museum is located at the center of Belgrade in Krunska Street, 5.1 km away from the hostel. 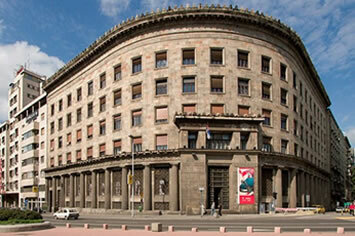 The Historical Museum has a rich set of 35,000 items related to the history of Serbs and Serbia. Within the museum there is the Residence of Prince Miloš at Topčider, and the central building is on the Trg Nikola Pašić Square. We recommend a tour to the Residence and park Topčider, located at 5.6 km from the hostel. 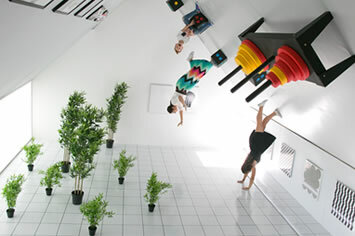 The Museum of Illusions is located at the center of Belgrade at Nušićeva Street. It is for both old and young, and it is a perfect place to get new experiences and socializing. The entrance fee is 600 dinars and is located 3.3 km away from the hostel. Ada Ciganlija is located on the outskirts of the city center and has well-organized beaches, cafes, parks, children’s playgrounds, sports fields … Lake water has the best rating, has a blue flag, which means the best quality of water and contents for recreation. In the summer season, the lake is visited by more than 150 000 people a day. The lake is 6.5 km away from the hostel. 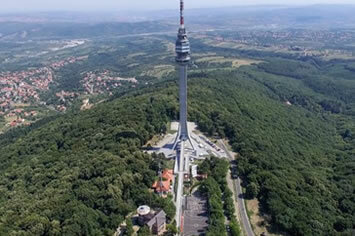 Avala Tower is the tallest building in Belgrade and is located on the Avala Mountain, the edge of the city. The tower is 204.68 m high. 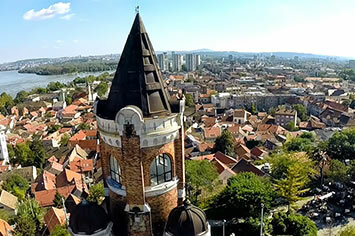 On the tower there is a cafe with a viewpoint where you can enjoy the view of Belgrade and have a drink. The tower represents one of the top 5 destinations in Belgrade. Near the tower there is a Monument to the Unknown Hero, which symbolizes all the fallen warriors in the First World War. Avala is located 26 kilometers from the hostel. 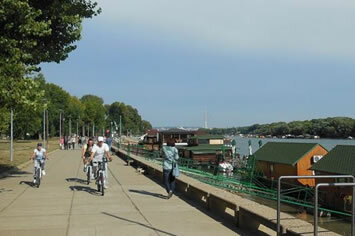 Sava Quay is a popular Belgrade promenade located at Novi Beograd, along the Sava River. There are many restaurants and cafes on the beach. It is full of nightlife for young people, and the duration of the fun time runs until dawn. It is 5.5 km away from the hostel and can be reached on foot or by car. 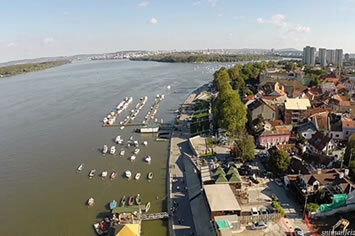 The Danube Quay extends along the Danube through two Belgrade municipalities Novi Beograd and Zemun. It contains parks, restaurants, cafes, marinas … It also has a very diverse night life and the duration of the fun is until morning. The quay can be reached on foot or by car and is 4.9 km away from the hostel. 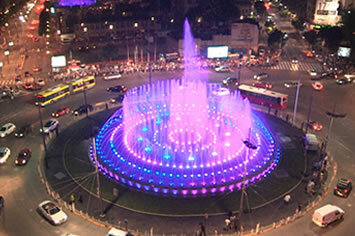 The fountain on Slavija Square is one of the new attractions in Belgrade. The fountain fascinates with its size, music and colors created by lasers that pass through the water. The fountain is 5.5 kilometers from the hostel. Restaurant Novak is owned by world tennis player number one Novak Đoković and is located near the hostel at a distance at 500 meters. The restaurant is very visited and must be reserved a few days ahead. 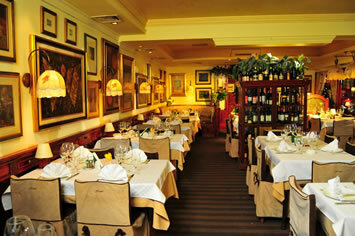 Restaurant Franš is located at the central part of the city and represents a cult catering facility and one of the most popular restaurants in Belgrade. It’s true for a restaurant that comes with a richer part of society and has a beautiful garden. It is 5.6 km away from the hostel. 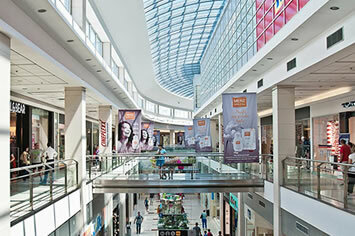 Delta City shopping center is the first one of its kind in Belgrade. 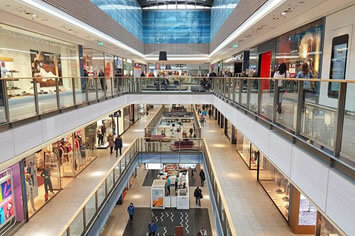 Pet friendly, has a lot of cafes, restaurants and boutiques of all world brands. It is 3.5 km away from the hostel. 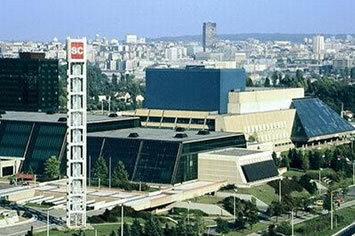 Sava Center is the largest congress and business center in our part of Europe. It was built in 1977 and is located at Novi Beograd. Sava Center offers renting business premises, catering services. Also has exclusive boutiques, art galleries, cinemas, bookstores, banks, travel and rent-a-car agencies, internet, professional security, parking to the clients and visitors … It is located 450 meters from hostel and can be reached on foot. Skadarska Street or popularly known as Skadarlija is a bohemian quarter of Belgrade and has ethno-style restaurants and cafes. The street is paved by cobblestones, so it reminds everyone how it looks like 150 years ago. 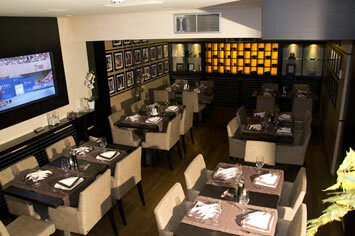 In restaurants with excellent Serbian specialties you can also enjoy the sounds of tamburica. The most visited restaurants are Dva bela goluba, Tri šešira, Mali vrabac, Šešir moj, Ima dana, Zlatni bokal, Dva jelena … It is 3.6 km away away from the hostel and can be reached by car or on foot. 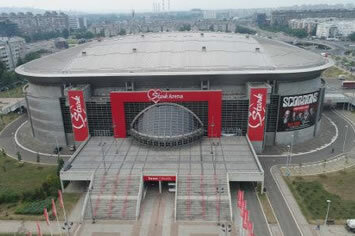 Hall Arena is the biggest in our part of Europe. It is a multimedia facility where great games take place in various sports, concerts by domestic and foreign performers, cultural events … It is available for around 20,000 spectators. It is 800 m from the hostel and can be reached on foot. Savamala is part of Belgrade that stretches along the right side of the Sava River. It used to be a trading part of the city with shops and ports for the transhipment of goods, and today it is part of a city where youth is spent time in numerous discos and clubs till dawn. In clubs, everyone can find music for themself from domestic to foreign scouts. Savamala belongs to the Sava promenade with a promenade and numerous entertainment facilities along the river and the largest construction project in Serbia by Belgrade on the Waterfront. 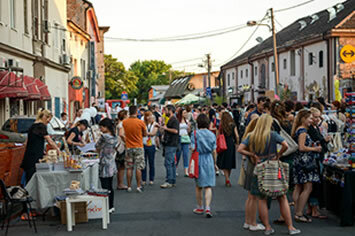 Savamala is 3.2 km away from the hostel and can be reached on foot or by car over the Old Bridge or via Branko’s bridge.